Snapcash will be discontinued by the end of August. 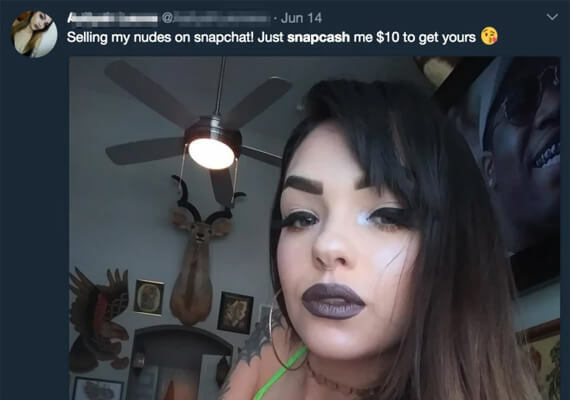 Snapcash is a peer-to-peer money transfer service offered by Snapchat by which you can send cash to your friends over Snapchat. It just requires you to add your card details. Snapcash may sound like a regular payment app, but it isn’t. As per a quick Twitter survey, the payment service is mainly used for the payment of adult performers for private content. Due to unknown reasons, the multimedia messaging app is pulling down Snapcash on August 30th. The peer-to-peer payment service is four-year-old and was developed by Snapchat in collaboration with Square. One of the reasons that may have contributed towards the app closure can be related to the dominance of other popular services like Venmo, PayPal, Zelle, and Square Cash. A Square company’s spokesperson also confirmed that company’s mobile payment service “Square Cash” will still be active. 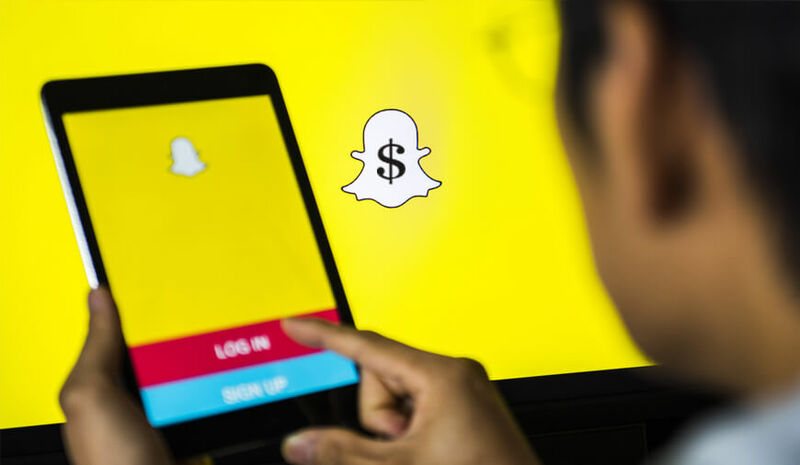 As mentioned, Snapcash is utilized more for payments of adult content and going further; it may land Snapchat into legal trouble. Presently, Snapchat is a renowned service through which users can share their picture, videos, and stories. And the company is already facing fierce competition from others similar apps like Facebook, Instagram, and Facebook.